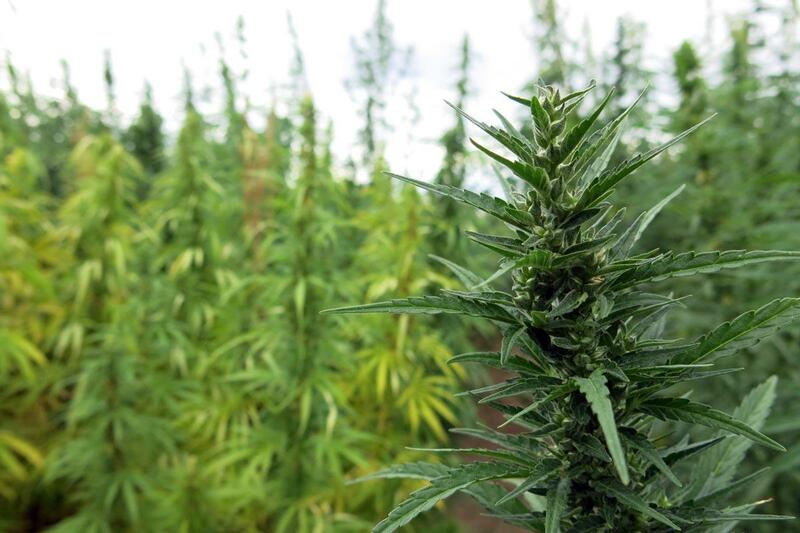 How one hemp farm in Longmont, Colorado earned the USDA's blessing. Update: After we published this story, the USDA reversed course on organic cannabis but the state of Colorado is moving toward an organic label for marijuana. Colorado is now home to some of the nation’s first certified organic cannabis, which comes with a blessing from federal regulators. CBDRx, a Longmont, Colorado cannabis farm, has secured a certification to market its products with the organic seal from the U.S. Department of Agriculture (USDA), a major coup for the plant’s enthusiasts. But a lack of nuance in the Controlled Substances Act means “cannabis”–hemp included–still remains an illegal drug, with no redeemable value and a high level of abuse. The Farm Bill’s language even acknowledged the conflict [PDF], where lawmakers nodded to the plant’s status under the CSA but effectively ignored it. CBDRx’s organic certification means that while one arm of the federal government, the Drug Enforcement Administration, still considers cannabis a schedule I drug with no accepted medical use, another, the USDA, is ready to step in and certify the cultivation methods of cannabis are up to organic standards. A version of this post previously appeared on KUNC.